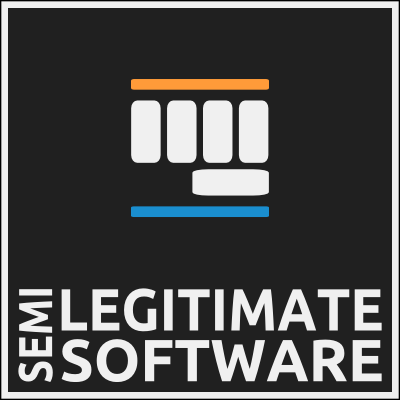 Semi-Legitimate Software was founded by a group of professionals who seek to combine new technologies, creativity, and amusement into our daily grind. We merge practical knowledge with innovation to deliver solutions to your most difficult problems. 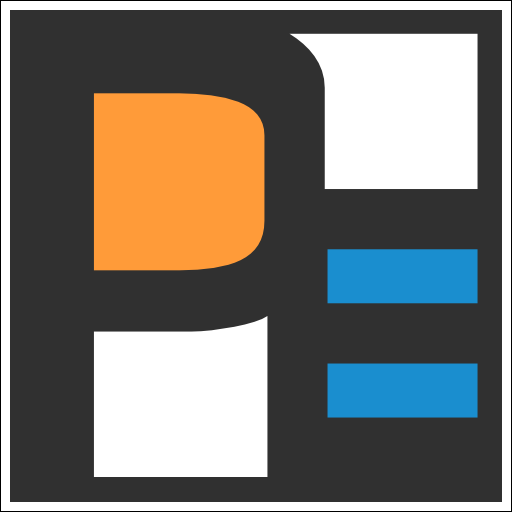 Our flagship product, Pocket-E, leverages our extensive consulting experience to dynamically interact with enterprise data from ANY data source. Pocket-E can make your business better.